As an avid cyclist, Jason Krebs, founding lawyer of the Krebs Law Firm, knows well the dangers of bicycling on the roads around Missouri. While those dangers shouldn’t deter you from riding, it should make you think about what to do to minimize the risk and always remain aware when on the road. If you are ever hit by car on your bicycle, attacked by a dog while riding, or other extraneous circumstances that cause you to wreck your bike, please call an attorney that understands and appreciates cycling to handle your case. As a former insurance attorney that is also a cyclist (truly a bicycle attorney) I can best understand what is involved with riding a bike on the road and can best understand and investigate a bike crash to support your claim and get the best outcome for you or your loved one. Hopefully, you’ll never have a bicycle accident and need to hire me as your lawyer, but you will likely see me out on the roads of Springfield on one of the local group rides or supporting the local bicycling community. 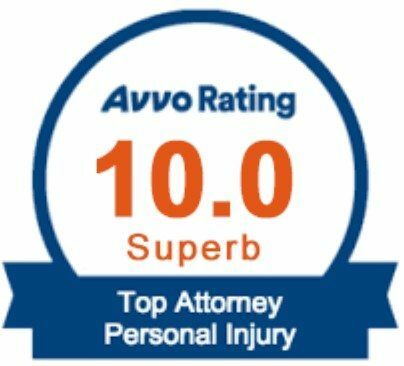 “After I got hit head on by an SUV on while riding my bicycle, the Krebs Law Firm took on my case. 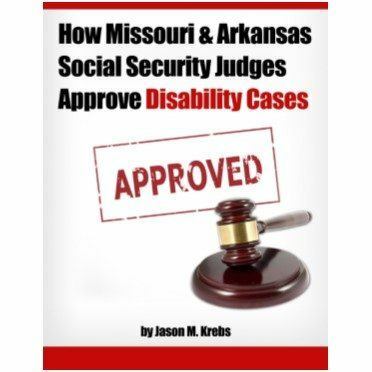 Jason Krebs personally handled my case, and worked hard every step of the way to get me the best possible outcome. Any lawsuit is a pain to deal with, but the Krebs Law Firm had the best experience and resources that I needed. Thank you very much Jason.” – Jared M.
“When I was involved in a hit and run while riding my bicycle I contacted the Krebs Law Firm. 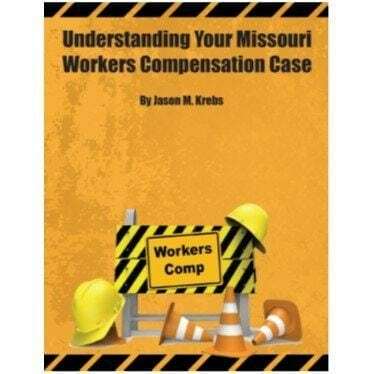 Jason Krebs walked me through the process and was able to get me compensation for not only my medical bills, but the cost to replace my equipment. 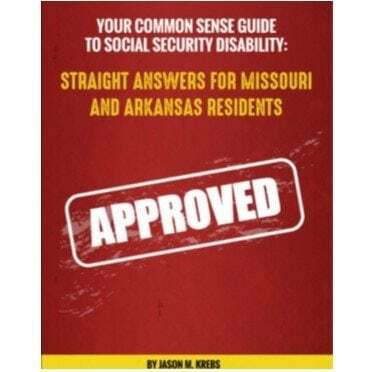 Jason Krebs is an experienced lawyer and I would highly recommend him.” – Cale M.
That’s why I’ve created a service that I’m calling My 5 Point “Accept No Limits” Consultation – it has a real retail value of $299, but because I want to help as many people as I can get the answers they need during times of extreme hardship and difficulty, I’m making a limited number of these available at absolutely no charge. All you need to do is call my office at (417) 883-5886 or Toll Free 1800 345-0535 reserve your spot. Follow the same road rules as cars-obeying all stop signs and stoplights, etc. Ride on the same side of the road as a car. Do not ride against traffic. Wear bright or light colored jerseys so you are more easily seen. If riding with others, don’t ride more that 2 abreast. Just because you are in a group, doesn’t mean you should take up the whole road. If you are riding on the road around dusk or later, have a light on the front and back of your bike. Reflectors help, but are often not enough to ensure cars will see you. While on a bike you need to obey the same rules as a car, but you also legally have the same rights as car drivers to be on the road. Drivers are legally responsible to look out for bike riders and to certainly give them enough space on the road when passing. However, sometimes drivers don’t pay attention as they should and and an accident between a bike and car can happen. Go to the hospital to treat your injuries. Make a police report and be sure your statement is taken and accurate. Take photos of the damage to your bike and don’t repair it right away. Take photos of your injuries and continue to do so as you heal. Take photos of the car or truck that struck you. Get the names, addresses and phone numbers of any witnesses, including vehicle passengers. Get the license plate number of the vehicle and ask to see the driver’s license of the driver involved. Don’t give a statement to the driver’s insurance company without speaking to an attorney first. 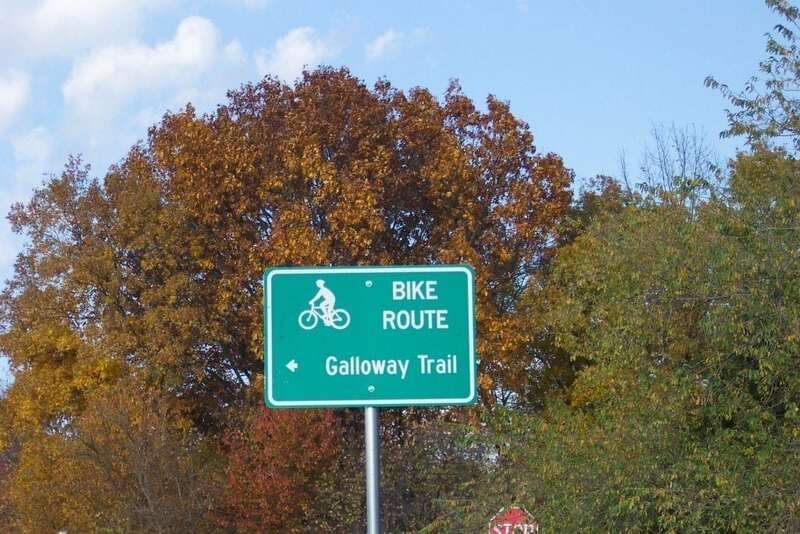 Hire a lawyer with bicycle accident experience–both in the law and on the road. Please call us today for a free initial consultation about your bike accident case with no obligation to hire us as your attorney and no fee collected unless we win compensation for you.